When Stacy at A Simple Six heard I was headed up to Seattle for spring break, she introduced me to Family Ride (she knows everyone!) 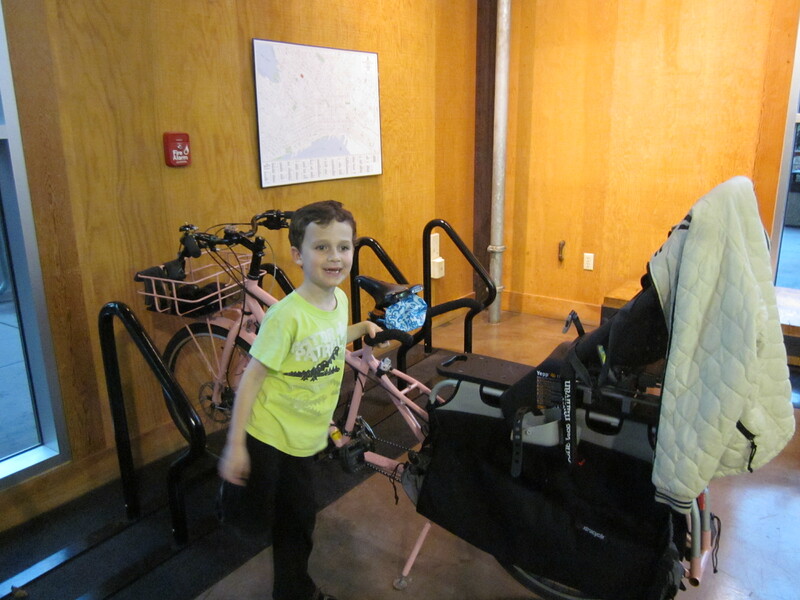 We don’t have much opportunity to ride our bikes with other families in San Francisco. We have friends who ride with their kids to school, and we see them on the playground in the morning, but there are no city rides along the lines of Kidical Mass, unless you count Bike to School Day, which I don’t, really, as it is once a year. Anyway people in San Francisco tend to flinch when they hear anything that sounds like “Critical Mass” in this city; its reputation is mixed at best. I know I do. So I’d only taken my kids on a ride with friends just for the fun of it once before, when we had the Yuba. But after spending the day with Family Ride, I wish San Francisco had more kid rides, even if they were called Spawn of Critical Mass. We didn’t have much choice about the day we visited; my mom works in Seattle one day each week, so that’s when we went. After scoring incredible good fortune weather-wise while in Portland and during most of my stay with my mom, my luck finally ran out when we headed to Seattle. It rained the entire time we were in the city. I grew up in the constant drizzle of the Pacific Northwest, and although generally I find any non-temperate climate appalling and think that central heat is a wonder of the modern age, I can handle drizzle. Unfortunately I didn’t think to pack rain clothes. 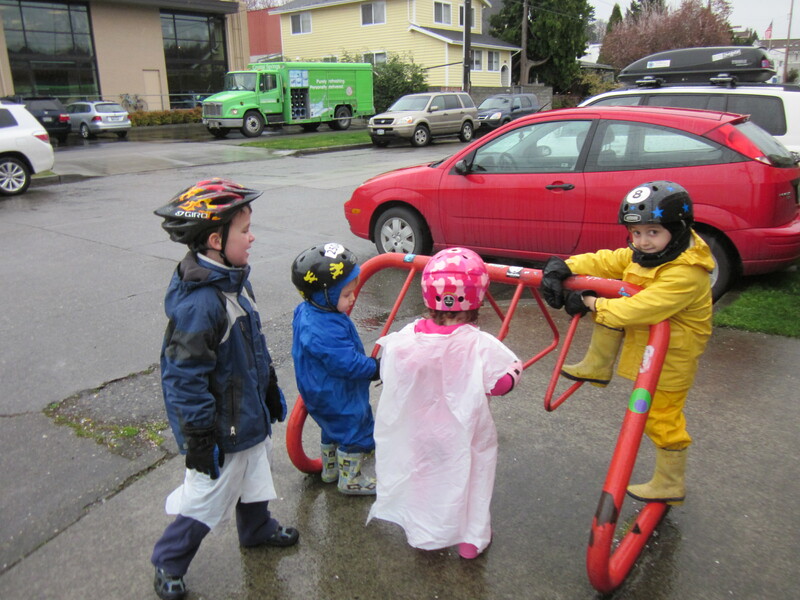 My kids spent the entire ride in rain gear cobbled out of garbage bags. I got wet. And soapy! 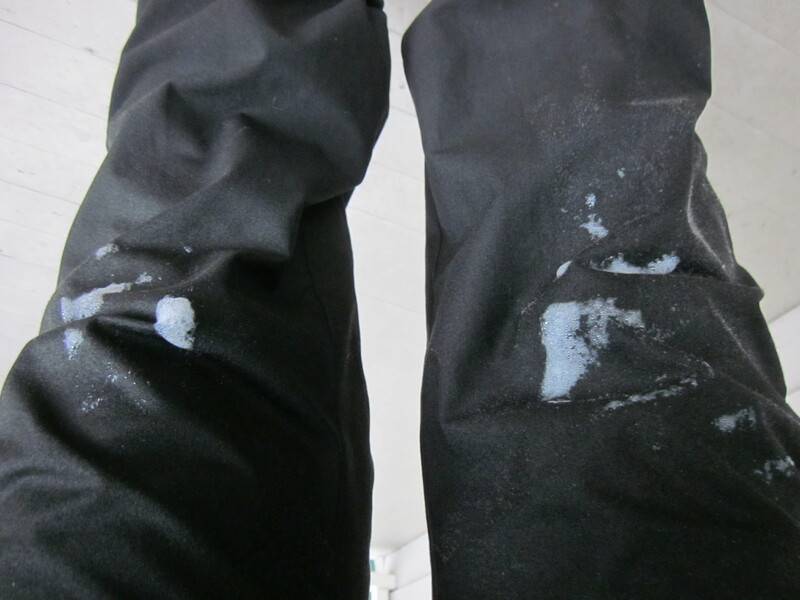 Evidently the rinse cycle on our washer leaves something to be desired, because after a couple of hours pedaling in the rain, my pants actually began to lather up. I was glad I packed a change of clothes. Despite all of this, we had a great time. 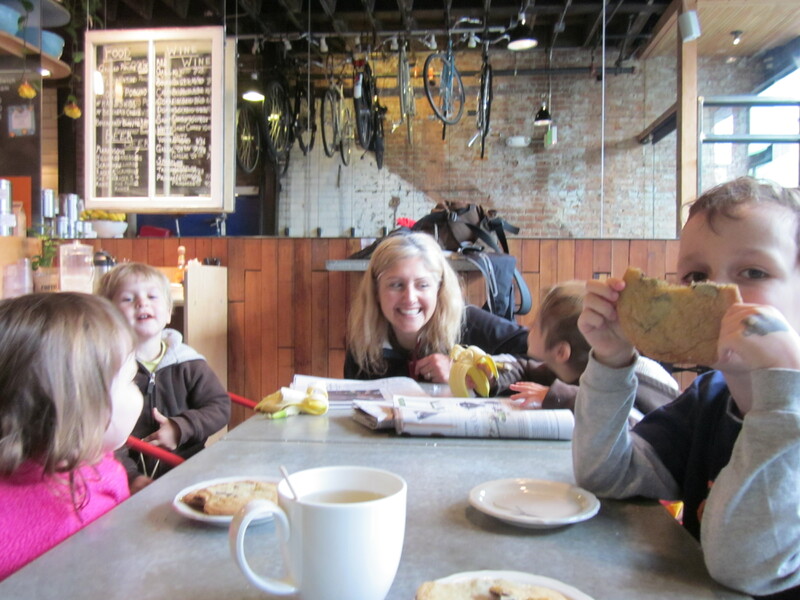 Family Ride was an awesome host, arranging a ride with multiple stops to dry out and refuel the kids. Mine were on what I think of as “vacation strike” and eating a diet that consisted largely of chocolate chip cookies. But a stop at Theo Chocolate led them to expand their horizons by consuming several handfuls of chocolate samples as well. 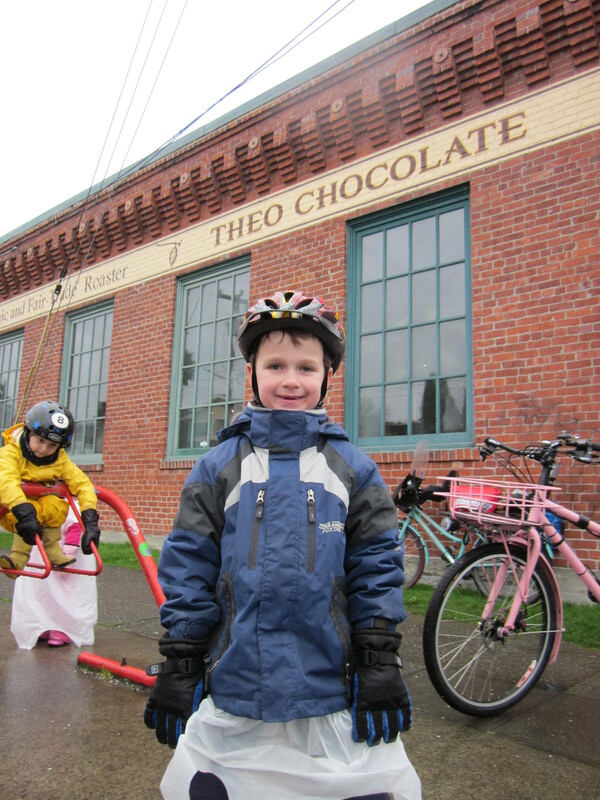 Theo Chocolate was an inspired stop; the kids clambered on the bike rack and had to be coaxed inside. My son was so enamored that he spent the entire trip home telling me about his plans to open a Theo Chocolate branch in San Francisco when he grew up. I only wish that we had taken the tour, because he has little understanding of the chocolate making process and wants to start trying to create new flavors at home, and it is difficult to communicate to him that the specialized equipment involved makes this the kind of thing you need a factory to develop. Plus I have no idea how to import cacao beans for personal use. Let's think of some other things that start with C... oh, who cares about the other things! C is for Cookie! 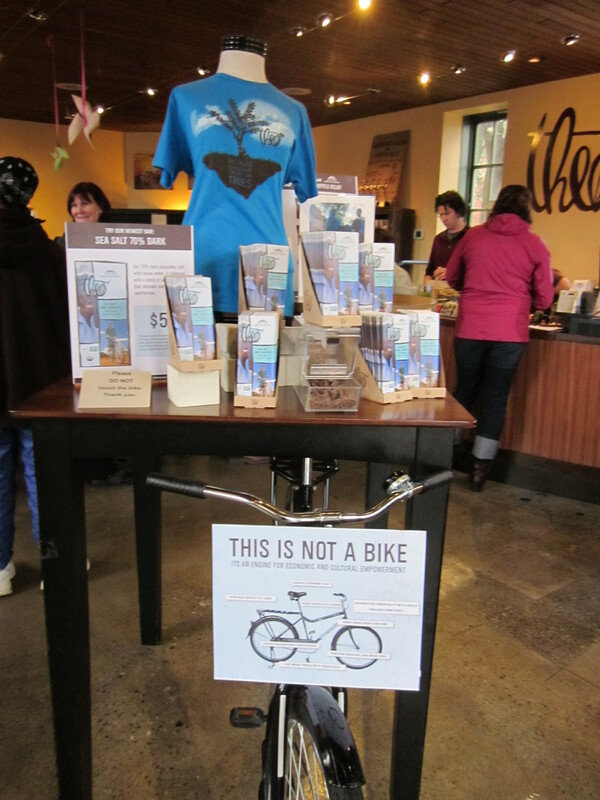 The end of the line was a Dutch bike shop, complete with café and a return to chocolate chip cookies. This was the first time I’d been in a Dutch bike shop, and it was interesting—all the bikes there looked great for riding in the flats, but improbable for hills. Family Ride told me she knew a mom who actually had a bike like this and lived on a hill, and she walked it home every day. I don’t think I could live like that. From there we turned around and headed back. The official detour for the closed path was on a sidewalk, and it felt like living dangerously to ride there, as this is totally illegal in San Francisco. How good a host is Family Ride? She let us ride her new pink Big Dummy for the day! It is a great bike, and although I did not come anywhere near testing its capacity to haul stuff, it carries two kids with ease. I felt very lucky, and also tried very hard not to drop it. I was successful, although the turning radius was wider than I expected. Keeping the seat down helped me maneuver it. Guess which hill? There's no way to ride on it. 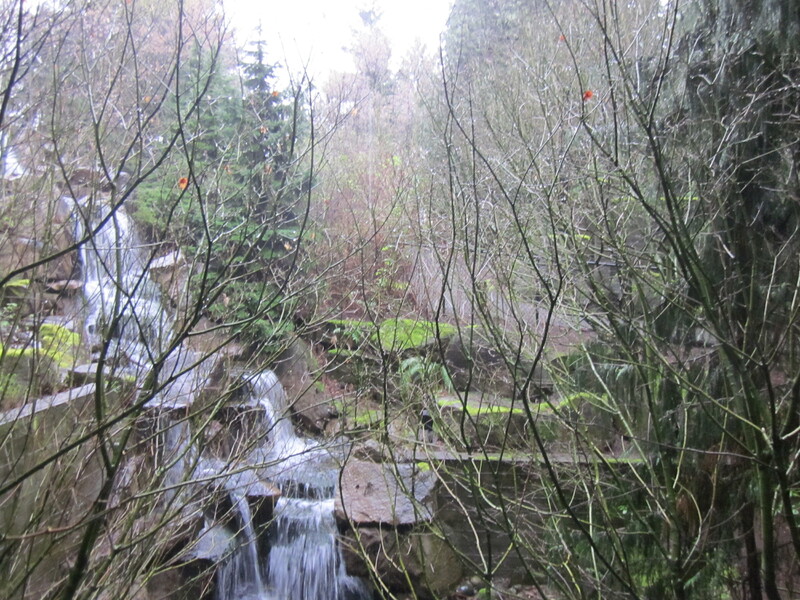 I also got a taste of Seattle hills, which are different than San Francisco’s but challenging nonetheless. Here the hills tend to be either steep and short or long and shallow. In Seattle they were long and moderate—10 or more blocks at a time of real climbing. None of it is so steep as to be impossible, but after the first three or four blocks, the prospect of going another six or seven feels very grim indeed. I’m pretty impressed that Family Ride does this every day with two kids on deck. 30 days of biking: almost as crazy as Theo Chocolate calling their World Bicycle Relief bicycle "not a bike"
Talking with Family Ride was what tipped me over the edge to try 30 Days of Biking, even though it was going to require a commitment to do some things that normal people would consider genuinely crazy, like haul my bike to Sacramento so I could ride around the block while attending a conference where I could not, this time, avoid several sessions and visit bike shops. But if Family Ride could go around the block before midnight in pajamas the first year to make all 30 days, hauling a bike to Sacramento and barely riding it seemed like small beans by comparison. She said that 30 Days of Biking was what made her the hard-core bike commuter that she is today—and she rides everywhere, at all hours. It is very impressive. I’m still a reluctant night rider and whine about hills. But with such a good example, maybe I can get better. OMFG. I found your blog when I searched for “metrofiets rain cover” and have become quite addicted (I am trying to get my life reorganized to transport my 3 small children by bicycle in Seattle). I am having trouble getting my office job done because I keep reading your blog. All this time it seemed inspiring but possible and now I learn that you can’t ride on the sidewalk in SF? You are an amazing woman. The only way I can envision getting our crew through some of the places we have to go (including exiting our condo complex perched halfway up a steep hill with cars going quickly up and down) is by mixing up sidewalk & street. All street? No way. Even the tough young guys ride on the sidewalk near my house. And yet you are doing it. Wow. Hey there! Welcome! Thanks for the kind words. Yes, it’s illegal to ride on the sidewalk in SF but virtually everyone will cheat now and again on the worst blocks. I almost never ride on sidewalks but it does mean I’m stuck *walking* the bike on sidewalks with my kids sometimes. Bad infrastructure=tough choices. The assist makes it easier to take some less obvious routes (straight uphill, baby!) to avoid the worst traffic. We often get annoyed that the busiest roads for car traffic are also some of the flattest routes in the city. Cars have engines: why shouldn’t they get the hilly routes?